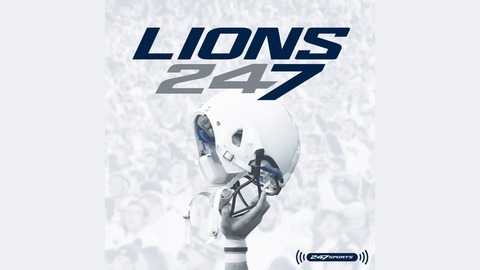 Sean Fitz and Tyler Donohue of Lions247, part of the 247Sports network, go inside and give the latest on Penn State Nittany Lions football, recruiting and more - all things PSU. Where will Penn State players land in the NFL Draft? Sean and Tyler mock it up and give their thoughts. Also we're talking about a new commit, going to Germany in a recruiting segment and chatting with PSU pledge Grant Toutant. Where is Penn State after the spring? 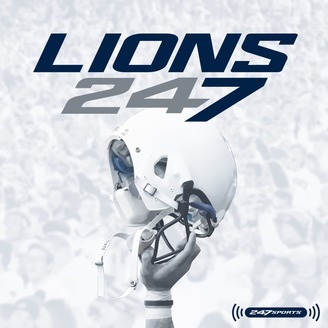 Blue-White Breakdown, recruiting and more. Blue-White Weekend! Game preview, recruiting and more!